An overheating engine can leave you on the side of the road waiting for an expensive repair bill. It is beyond stressful, and there is no reason you should be forced to endure this. There are only a few things that commonly cause an engine to overheat. 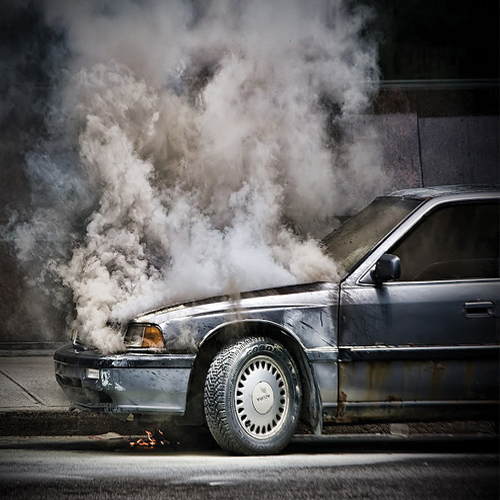 Here are a few tips to prevent your car from overheating.